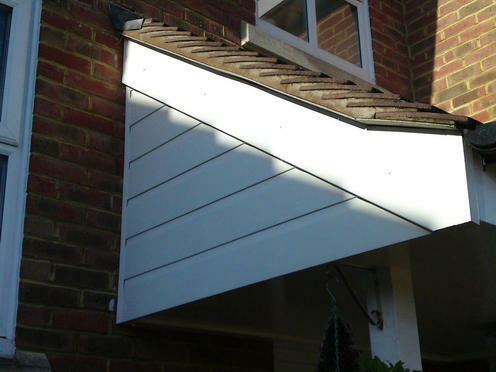 Available in two designs resembling existing timber profiles. The weather tight joint provided prevents penetration from the elements. 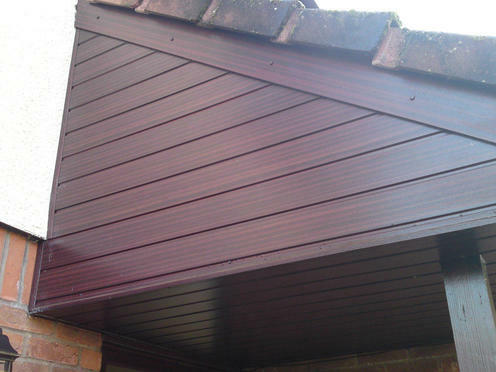 The systems are completed with a range of trims to suit all applications. 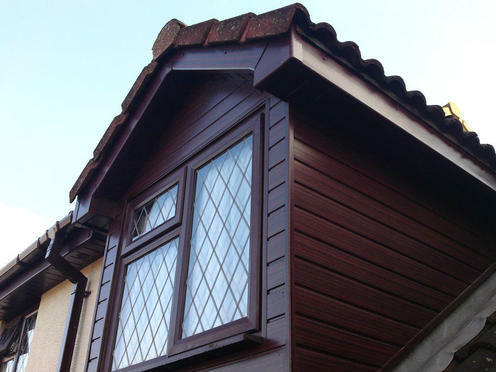 The tough and durable finish has a high impact strength and a weather resistant skin which requires little maintenance to retain its excellent appearance. 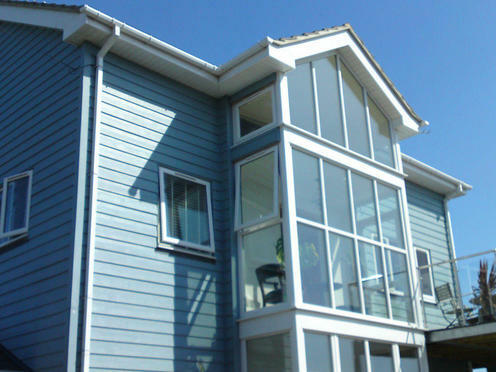 PVC Cladding Systems has been assessed and given an A+ rating, which allows the specifier/housebuilder to claim the code for sustainable homes maximum of three points when using PVC cladding on an external wall system.